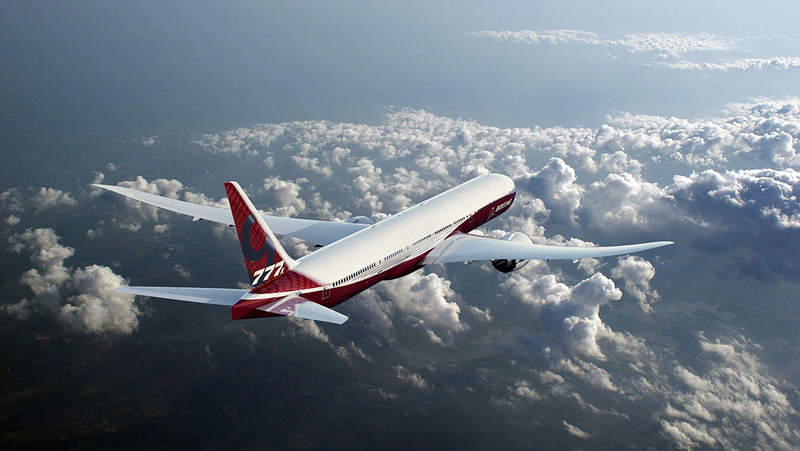 The Boeing 777 has surpassed 2,000 orders, making it the biggest selling widebody airliner ever. The milestone was passed in December with an order for 17 777s from BOC Aviation and two as-yet unidentified customers. 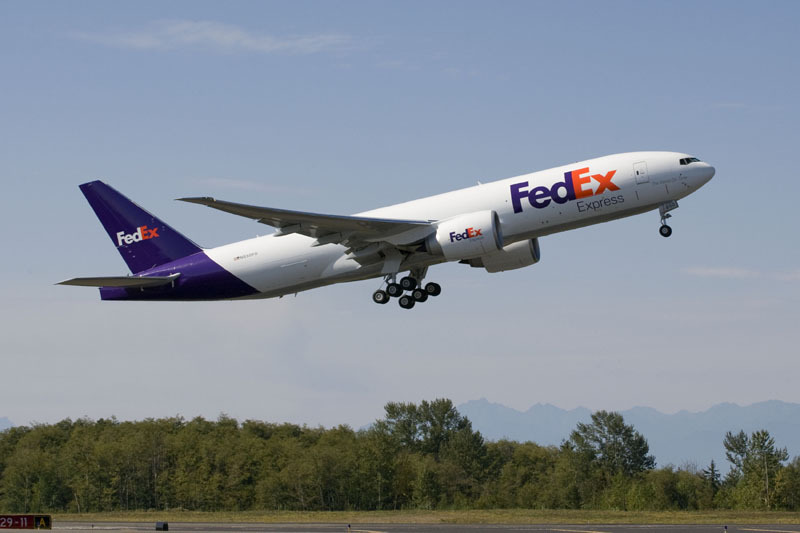 The current total of 2,013 sales includes all eight 777 models including the 777F freighter and the latest 777X models. 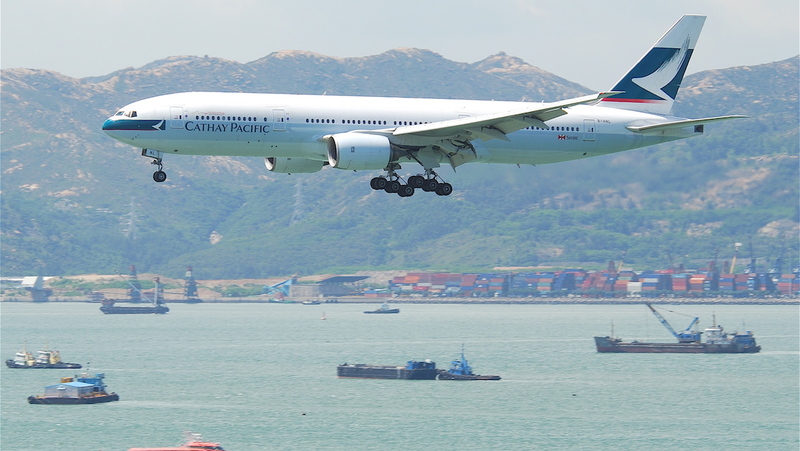 These include the original 777-200 and -300 models which entered service in the early 1990s, the longer ranging -200ER and -300ER which followed in the late 1990s and early 2000s respectively, the ultra-long-range 777-200LR and its 777F freighter derivative which entered service in the mid-2000s, and the new 777-8X and -9X models which are scheduled to enter service in 2020. But sales have slowed in recent years as the previously big-selling 777-300ER gave way to the developing -8X and -9X, and with the emergence of stretched, longer-ranging and much more economical versions of Boeing’s own 787 and the Airbus A350 impacting the 777’s once dominant market share. “Beyond the overall sales total, the 777’s order performance in 2018 – and in recent years – really shows the family’s incredible staying power as the leader in the long-haul market,” Boeing Commercial Airplanes Vice President Marketing, Randy Tinseth said in a January 6 blog post. “After clinching 40 net orders in 2017, the 777 won 51 net orders in 2018 and 209 orders over the past five years. Good to hear as this is a magnificent aircraft.